Is it possible to boil down the secret to creating viral products? Dank Tank founder Jason Wong believes it all comes down to two keys things: emotional reaction, and fear of missing out. Nail those, and you might just be in business. Wong ought to know what he’s talking about. His own digital entrepreneurship kicked off at age 15, when he began selling imported goods from China, before starting his first apparel brand, Trendyco. Now, he has returned to his first love: Memes. After moving to the U.S. at age eight in 2005, Wong learned more about American culture through finding jokes and funny pictures online. Now, he runs a meme-centric e-commerce business that he believes can easily pull in more than $1 million this year. These days, Wong sits as founder and CEO at Wonghaus Ventures, the holding company behind Dank Tank, which sits at the intersection of two tricky but important marketing concepts: It’s aimed at millennials and it depends on an element of internet virality. 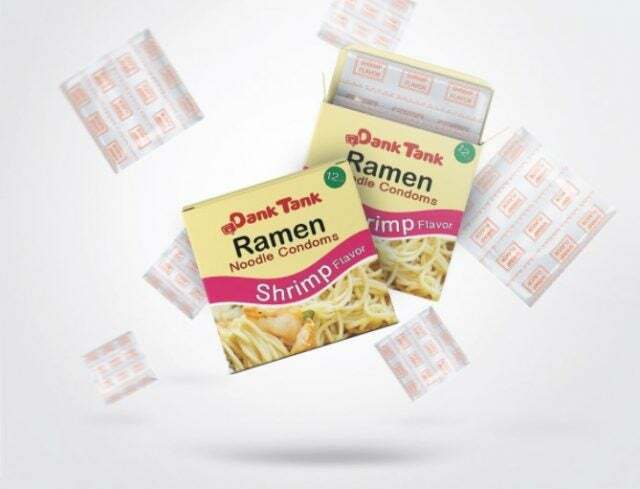 Dank Tank toes a thin line between ironic-but-hip commercialization and too-ironic-by-half commercialization. Its product lines include scented candles designed to remind you of sad memories and condoms made to look like the seasoning packets in instant ramen packages. “We envision a future where millennials can purchase both avocado toast and also be a homeowner. A future where we can fidget spin and vape without the fear of being ridiculed,” the website copy notes. If anyone has insight into how to bootstrap a product company aimed at millennials, it’s Jason Wong. I interviewed him to find out more, and he had a few secrets to share. So, what are the challenges to bootstrapping product companies? Knowing what you’re getting into. “Bootstrapping product companies is difficult because of the myriad of costs that comes from research (if you have a team), development (prototypes, materials, freight), inventory cost, and distributing the products to different marketing channels (paid media),” Wong lays it out. The danger to this approach isn’t just restricted to the unpredictability of bootstrapping companies in general. You’ll also face a high investment cost: You’ll need to invest resources into creating concepts and prototypes that won’t yield a return initially. Aside from their love of memes, millennials have one factor setting them apart from other marketing demographics. They won’t pay attention to you for long. Given this consumer behavior, catching the ear of anyone in the millennial age group means marketers will have to study the media that millennials have been influenced by for the majority of their lives. Figure out what kinds of connections they’ve formed with that media, and you’ll know how to a reproduce those connections. This all takes us back to Wong’s two keys for creating viral products. First, make a product that people will have an emotional reaction to — it reminds them of their childhood, of their friends, or of some past memory. Second, market that product with a little FOMO to ensure there’s a healthy fear of missing out on the coolest new product out there. 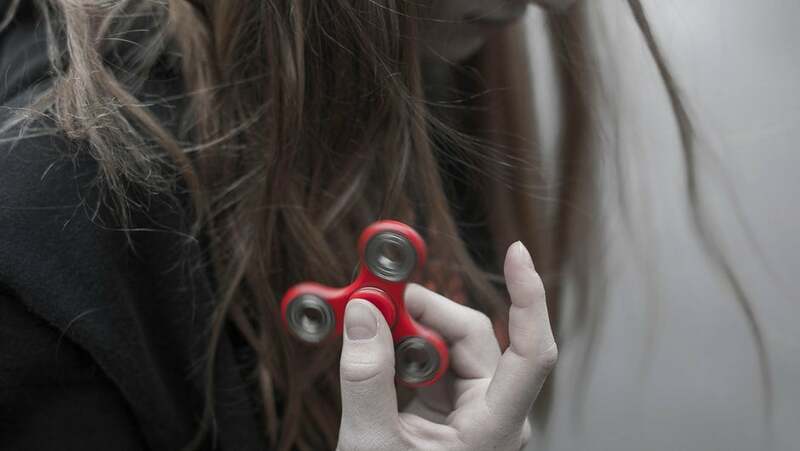 Now, though, fidget spinners aren’t as hot, and viral products must move on to the next success story while storeowners everywhere are putting their spinners up for 50 percent off sales. Does the “viral product” sector hold a strong future when its wares depend entirely on a fast-moving cultural cachet? I asked Wong about the state of the industry. Given the amount of new media companies that are pivoting into selling products — Buzzfeed’s new Tasty product line comes to mind — I was interested to hear Wong’s take on how well-prepared those companies are to succeed. Viral products are a fast-moving train, and staying in the business is like hopping a series of trains to travel across the country. It takes a little skill, panache, and risk-taking. And, once your train pulls into the station, you’ll just have to do it all again tomorrow.